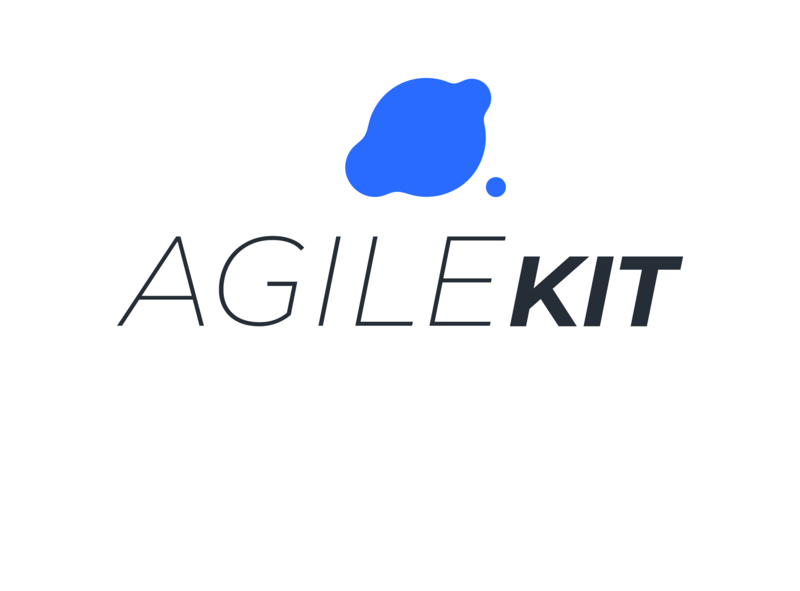 AgileKit is a toolbox designed by Agile coaches, scrum masters, and product owners to support Agile teams in product planning, backlog management, and continuous improvement. AgileKit consists of multiple, enterprise level, responsive web applications built on the Microsoft Azure Cloud and designed for large scale, enterprise use. 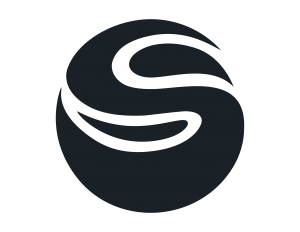 A minimal viable product solution was built in 4 months and Alpha testing has progressed with a release target of mid-2019. What did we succeed in? 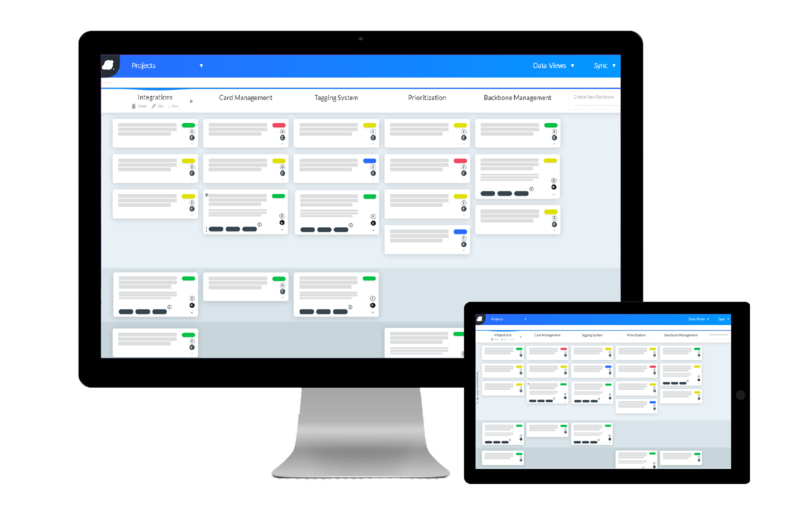 We designed a framework that was extremely easy to use and allowed customers to seamlessly interact with their data in tools tailored to solve specific project management pain points. We did this with focus on Lean Startup thinking and rapid user feedback loops. We utilized a graph database with a powerful .NET Core APi to manage a complex graph structure that can easily be shared across multiple tools. We then utilized Usability Testing Techniques to build a highly usable and validated UI framework. Early user testing and feedback is critical to building the best, most customer friendly interfaces.